Ride a massive open world of the Alps and Alaska, where the's plenty of snow and the run never ends. 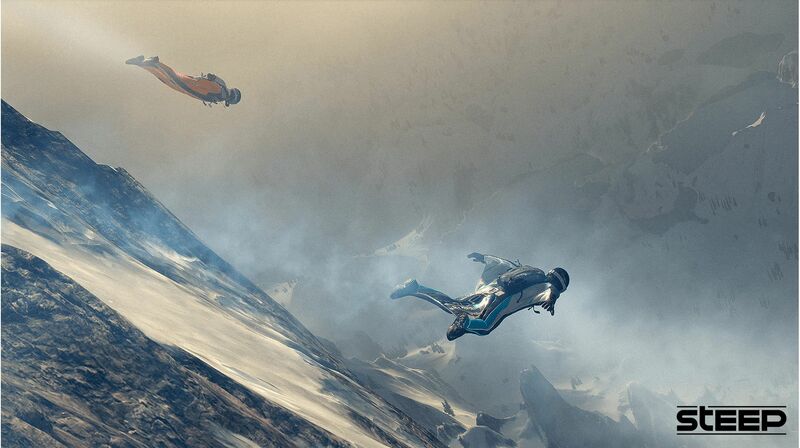 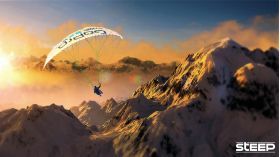 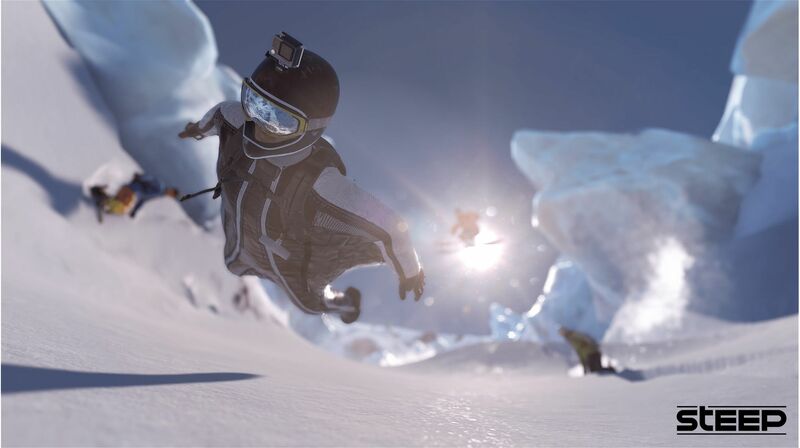 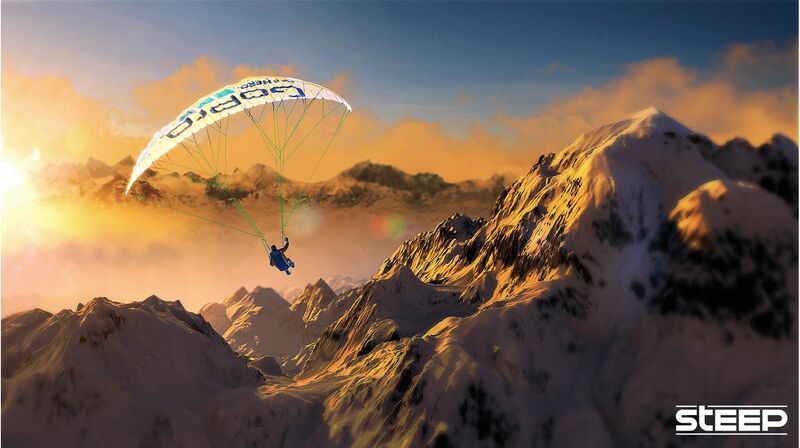 Conquer the world’s most epic mountains with skis, wingsuit, snowboard, and paraglider. 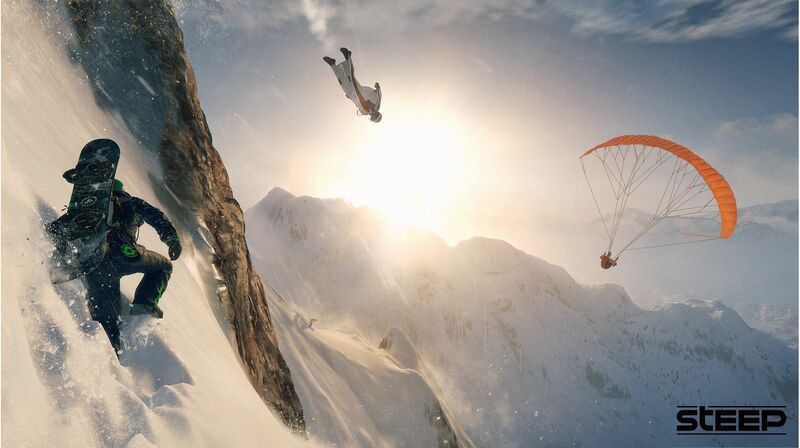 Go solo or drop in side by side with other players and friends. 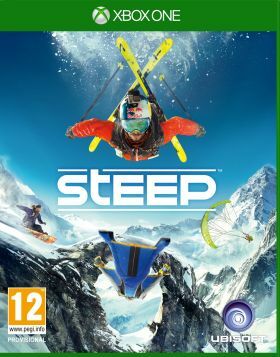 Perform, record and share the most insance and difficult stuns ever captured and then dare your friends to try and beat your best tricks. 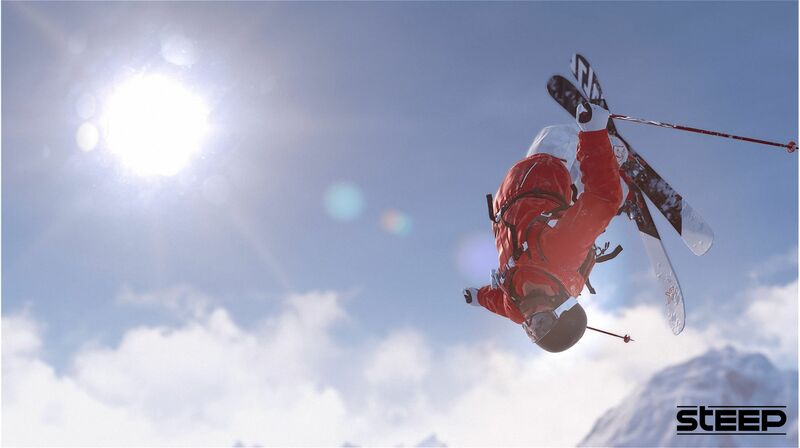 Gear up for the biggest winter sports game of this year! 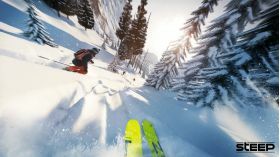 This is your ride - Navigate the open world freely and create your own path as explore your massive mountain playground. Play together with friends and other players. Perform stunts together, explore the world or challenge each other and try to beat your personal records, lines, and scores. Note: This is a Digital code for the Digital Version of Steep for Xbox One, which you redeem through your Xbox Live account or console.